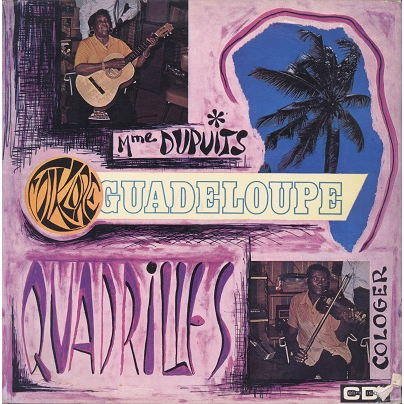 Traditional Biguine and Biguine Quadrille from Guadeloupe. Front sleeve is clean but has a tear at bottom right corner. Some stains and yellowing at back cover.